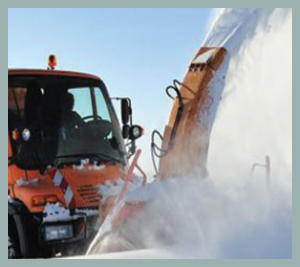 With this specialized service we provide, you can count on our staff to completely ensure that properties are winterized and de-winterized properly. When it comes to securing properties, we have used simple and the latest equipment to secure your property. We also offer emergency services! Chuman Property Services is a full property service company, we are proud and respected leaders in residential and commercial property management servicing Chicago land. Our full service company focuses on expert property management. We care passionately about our clients and manage accordingly, which is why we have been so successful. Chuman Property Services understands the importance of professionalism. Our attentive, responsive and dedicated professional staff gives your property the keys for customer satisfaction. Our professional staff members service our portfolio over a number of properties and trucking companies. Our services span throughout Chicago and surrounding areas. Chuman Property Services portfolio demonstrates the expertise of the properties we have managed and trucking companies equipment we have cleaned. Chuman Property Services was founded in 2010 with dedication to provide value enhanced property services under one organization to our customers. 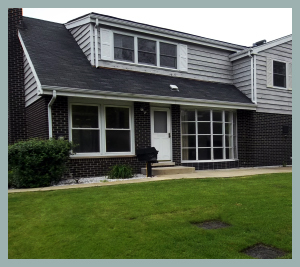 Our professional and dedicated approach to property services expanded rapidly from a small pick-up truck and trailer operation to currently operating over multiple pieces of equipment within the Chicago land area. As a rapidly growing leader in the Property Service industry, we are committed to providing the best experience to all of our Clients. Chuman Property Services is a Full Property Service Company committed to meeting clients’ needs by providing Value Enhanced Property Services with a hands-on personalized approach. 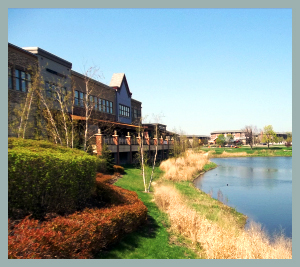 With our service locations in Chicago and Lisle, Illinois, we offer a complete range of property services. 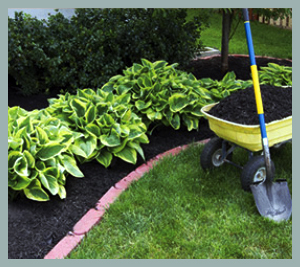 These services include; Landscaping, On Site Equipment Detailing, Secured Services, Snow Removal, Trash Out/Cleaning and Winter/De winterization services. Chuman Property Services has grown rapidly, thanks to our relationships with our customers and personnel who have afforded us the opportunity to become partners in servicing their specific needs. We are currently investing in technology for the way we communicate effectively between our clients and personnel. Our interactive technologies provide our customers with state of the art information on every property. As we continue to upgrade our technology systems, our goal is for continued solutions to meet the ever changing needs of our clients and personnel for the years to come.